In case you were at GDC and saw the presentation, you can skip directly here. PICA PICA is powered by DXR. The addition of raytracing to DirectX 12 is exposed via simple concepts: acceleration structures (bottom & top), new shader types (ray-generation, closest-hit, any-hit, and miss), new HLSL types and intrinsics, commandlist-level DispatchRays(…) and a raytracing pipeline state. You can read more about it here. While you don’t necessarily need to use DXR to do real-time raytracing on current GPUs (see Sebastian Aaltonen’s Claybook rendering presentation), it’s a flexible new tool in the toolbox. From the code above, you benefit from the fact that it’s unified with the rest of DirectX 12. DXR relies on well known HLSL functionality and types, allowing you to share code between rasterization, compute and raytracing. More than just raytracing, DXR also allows to solve more sparse and incoherent problems that you can’t easily solve with rasterization and compute. It’s also a centralized implementation for hardware vendors to optimize, and now becomes common language for every developer that wants to do raytracing in DirectX 12. It’s not perfect, but it’s a good start and it works well. Our hybrid approach allows us to solve, develop and apply several interesting techniques and algorithms that rely on rasterization, compute or raytracing while balancing quality and performance. This shows the flexibility of the API, where one is free to choose a specific pipeline to solve a specific problem. Again since raytracing is another tool in the toolbox, it can be used where it makes sense and doesn’t prevent you from using other available pipelines. First we talked about how we raytrace reflections from the G-Buffer at half resolution, reconstruct at full resolution, and how it allows us to handle varying levels of roughness. We also presented our multi-layer material system, shared between rasterization, compute and raytracing. We then presented a sparse surfel-based approach where we use raytracing to pathtrace irradiance from surfels spawned from the camera. 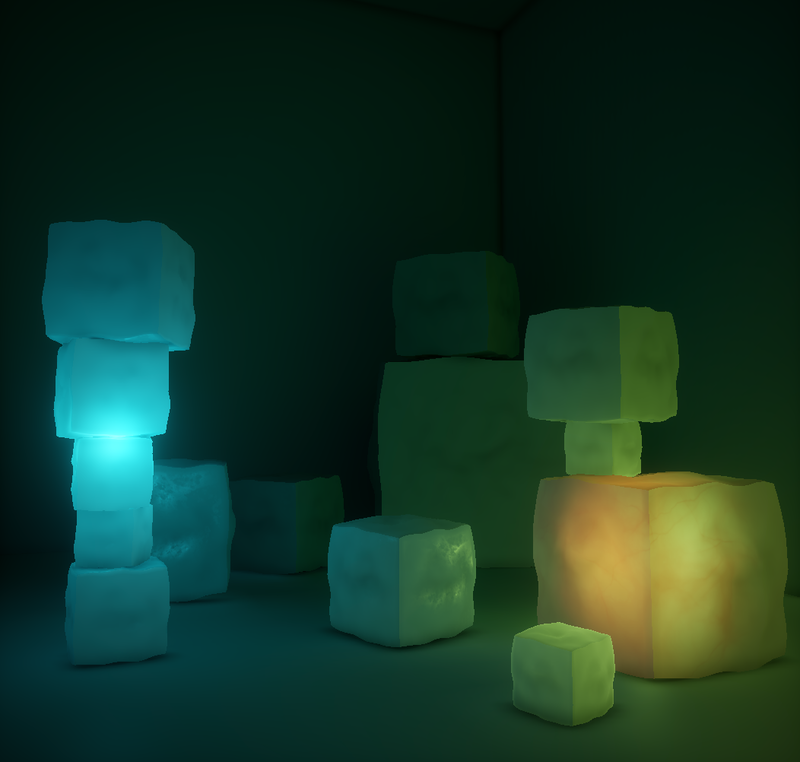 We also covered ambient occlusion (AO), and how raytraced AO compares to screen-space AO. 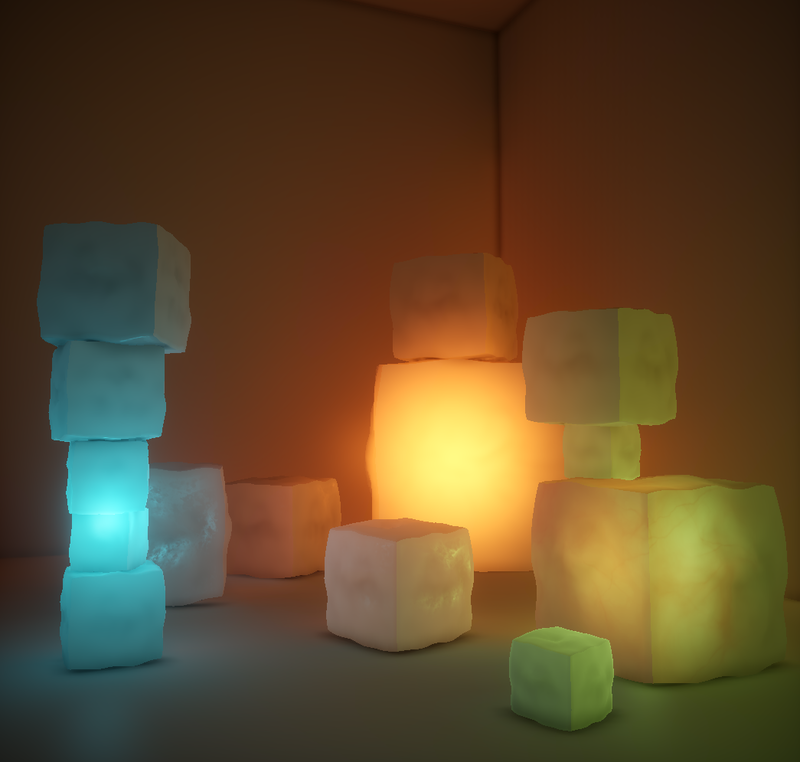 Inspired from Schied/NVIDIA’s Spatiotemporal Variance-Guided Filtering (SVGF), we also presented a super-optimized denoising filter specialized for soft shadows with varying penumbra. Finally we talked about how we handle multiple GPUs (mGPU) and split the frame, relying on the first GPU to act as an arbiter that dispatches work to secondary GPUs in parallel fork-join style. 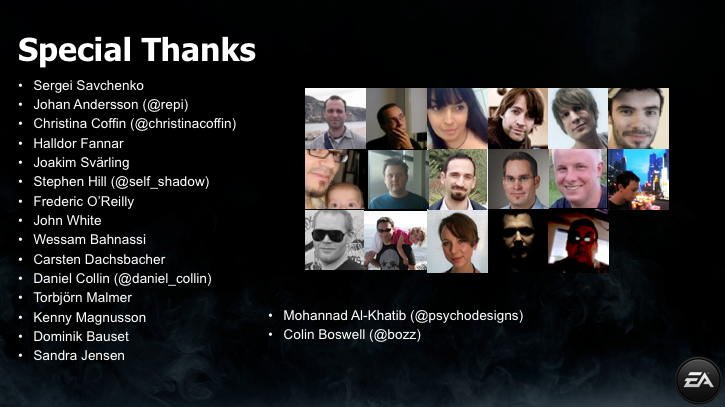 You can also download the slides: Powerpoint and PDF. You can also watch the presentation live here (starts around 21:30). DXR opens the door to an entirely new class of techniques that have never been achieved in games. With real-time raytracing it feels like the upcoming years will be about managing complex tradeoffs, such as noise, ghosting, quality vs performance. While you can add more samples to reduce noise (and improve convergence) during stochastic sampling, it decreases performance. Alternatively you can reuse samples from previous frames (via temporal filtering), but it can add ghosting. It feels like achieving the right balance here will be important. 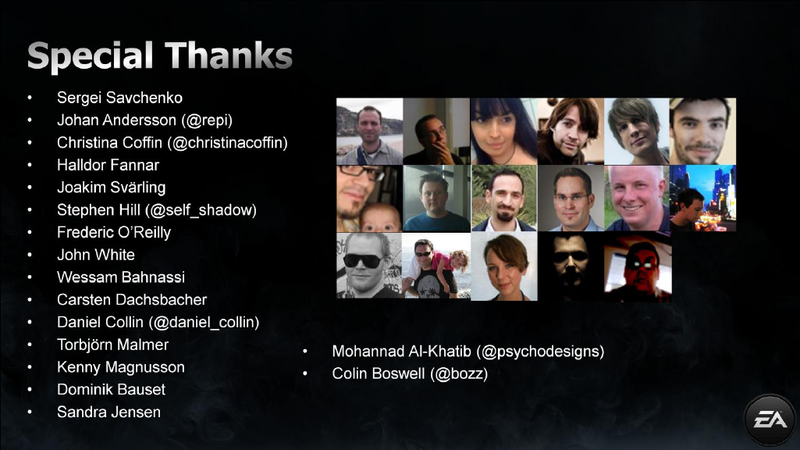 As DXR gets adopted in games this topic will generate a lot of good presentations at conferences. 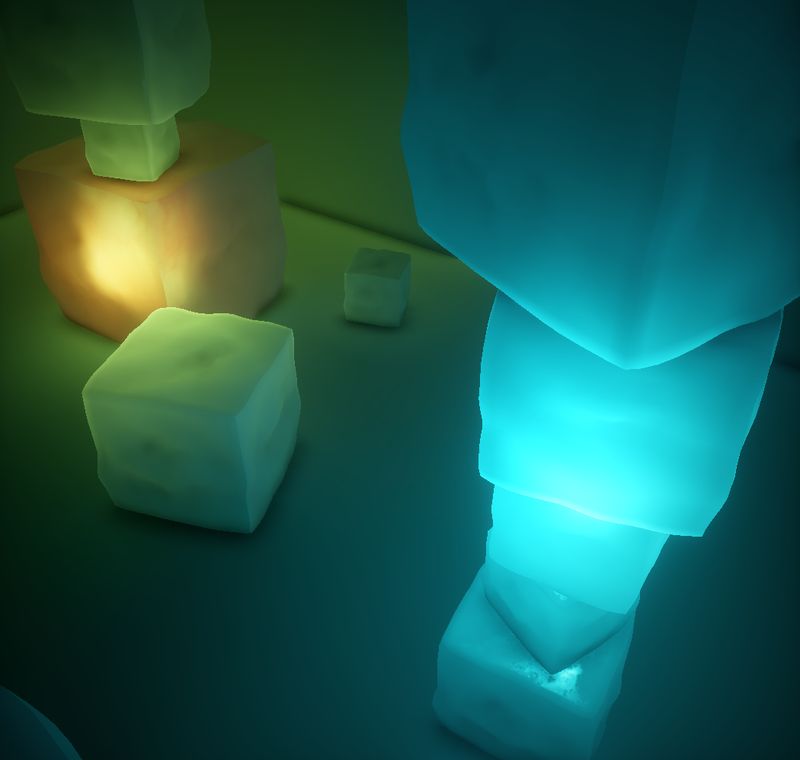 We also mentioned that we built our own pathtracer inside our framework. This pathtracer acts as reference implementation, which at any point we can toggle when working on a feature for our hybrid renderer. This allows us to rapidly compare results, and see how a feature looks against ground truth. Since a lot of code is shared between the reference and various hybrids techniques, no significant additional maintenance is required. At the end of the day, having a reference implementation will help you make the best decision in order to achieve the balance between quality and performance for your (hybrid) techniques. 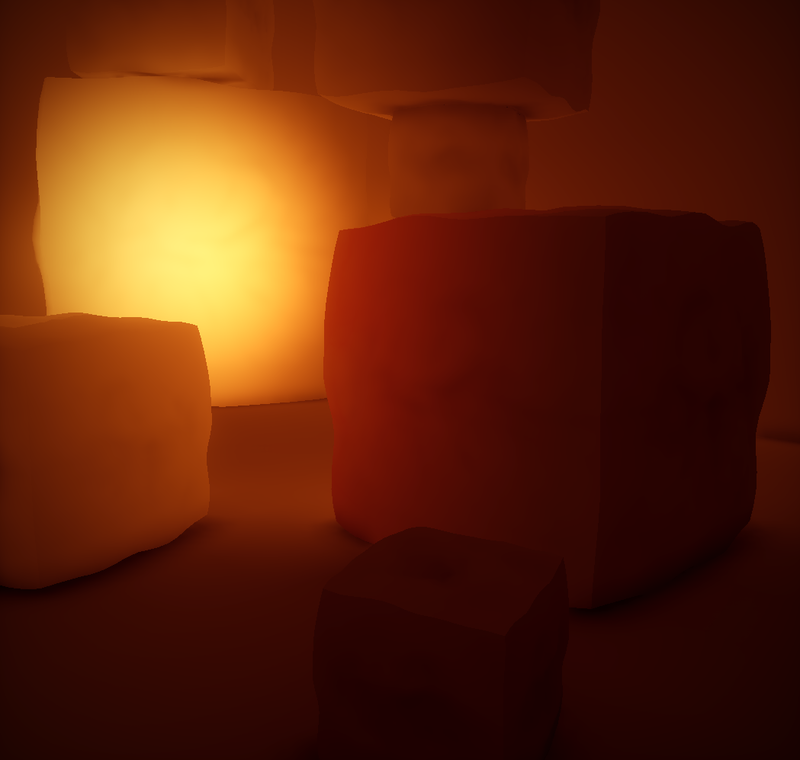 Also mentioned during the presentation, we built a denoising filter specialized for soft penumbra shadows. While one can use general denoising algorithms like SVGF on the whole image, building a denoising filter around a specific term will undeniably achieve greater quality and performance. This is true since you can really customize the filter around the constraints of that term. In the near future one can expect that significant time and energy will be spent on specialized denoisers, and custom reconstruction of stochastically sampled terms. 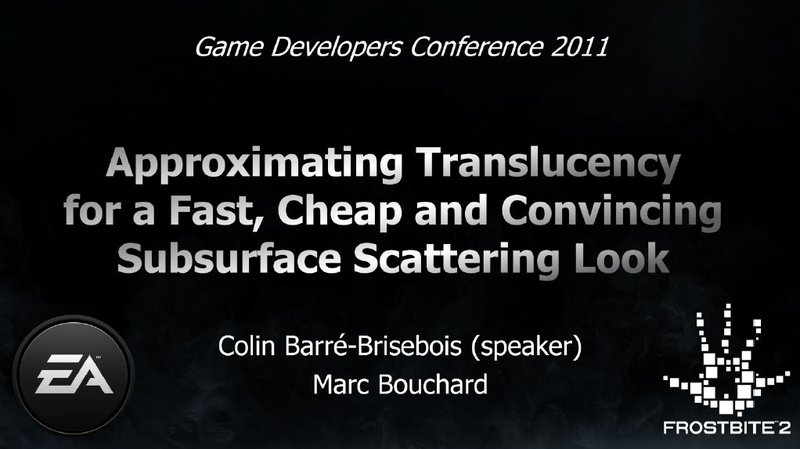 As mentioned earlier we share a lot of code between raytracing, rasterization and compute. 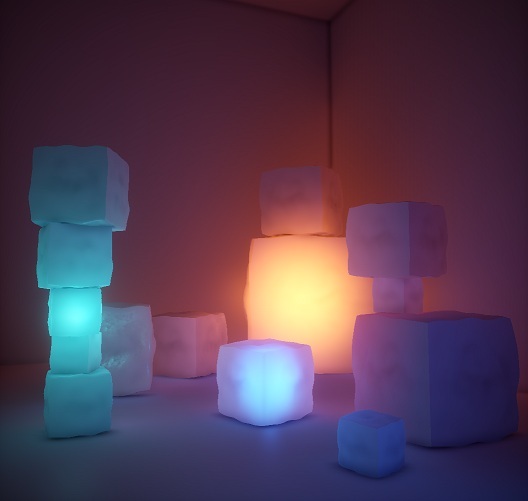 In the event where one wants to bake lightmaps inside their engine (see Sébastien Hillaire‘s talk on Real-Time Raytracing For Interactive Global Illumination Workflows in Frostbite), DXR is very appealing because you can evaluate your actual HLSL material shaders. No need for (limited) parameter conversion, which is often necessary when using an external lightmap baking tool. Even though the API is there and available to everyone, this is just the beginning. It’s an important tool going forward that will enable new techniques in games, and could end up pushing the industry to new heights. I’m looking forward to the new techniques that evolve from everyone having access to DXR, and what kind of rendering problems get solved. I also find it quite appealing for the research community to be able to try and solve problems closer to the realm of real-time raytracing, where researchers can implement their solutions using a raytracing API that everyone can use. Because it’s unified, it should also be easy for you to pick up the API, experiment and integrate in your own engine. Again, one doesn’t need this API to do real-time raytracing, but it provides a really nice package and a common language that all DirectX 12 developers can talk around. It’s also a clear focus point for hardware makers to focus on optimization. Also compute hasn’t really changed in a while, so hopefully these improvements will drive improvements in compute and in the the pipelines as well. That being said, the API is obviously not perfect, and is still at the proposal stage. Microsoft is open to additional feedback and discussion. Try it out and send your feedback!